The Academy Awards are always an exciting and dramatic night, with tears flowing and emotions running high. 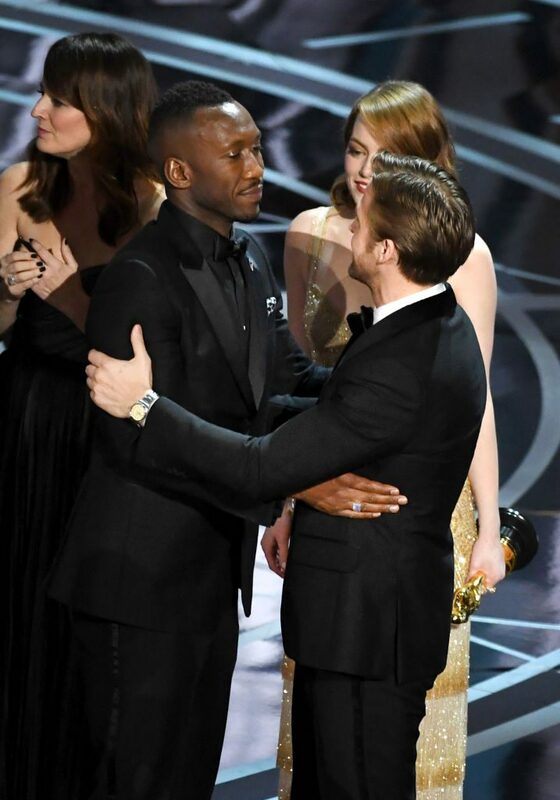 This year’s Oscars mishap broke the Internet after La La Land was mistakenly announced as Best Picture instead of the real winner, Moonlight. 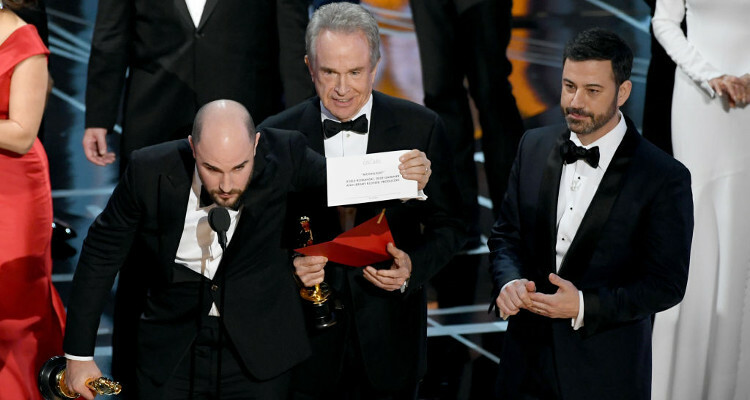 Watch the Oscars fail video right here. Last night, Hollywood A-listers flocked to the 89th Academy Awards which took place at the Dolby Theatre. 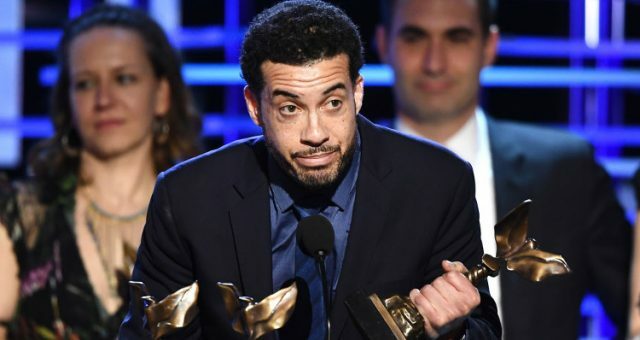 The award season’s final and most anticipated ceremony ended on a chaotic, albeit amusing, note with a mishap no one could have foreseen. 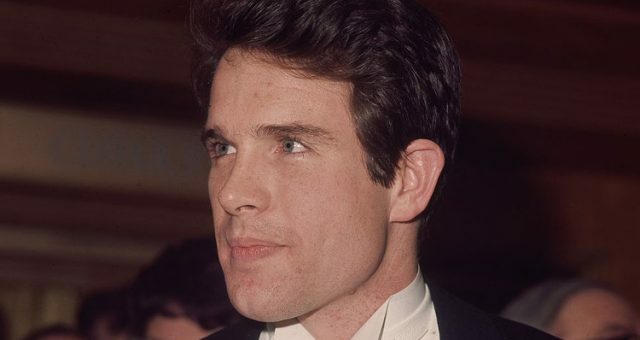 Millions of viewers across the world tuned in to watch the glitzy Oscars and dropped their jaws in disbelief after presenters Faye Dunaway and Warren Beatty mistakenly declared La La Land the winner of the Best Picture award. The rightful winner was the coming-of-age drama Moonlight and, naturally, Internet trolls are having a field day with the unfortunate mix-up. Scroll down to find out what happened at the Oscars last night and watch the Oscars fail video. 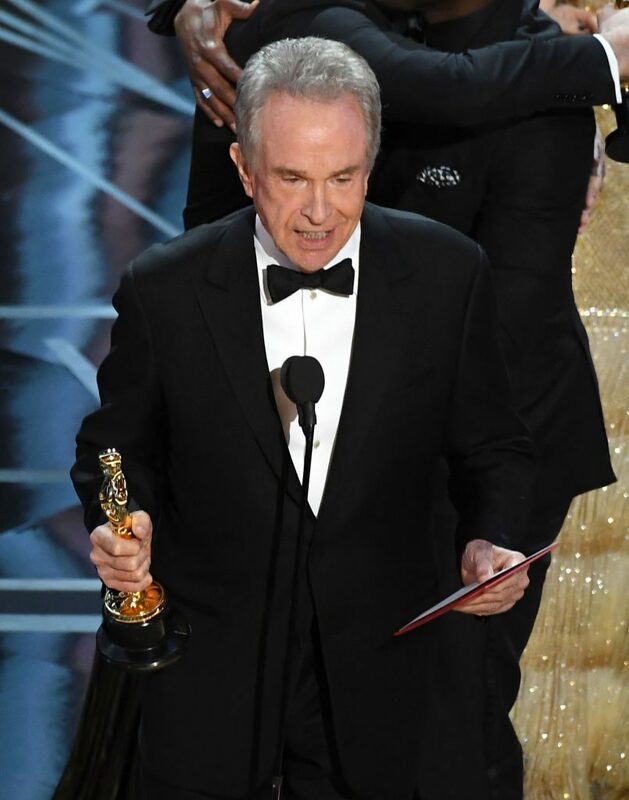 What Happened at the Oscars Last Night? 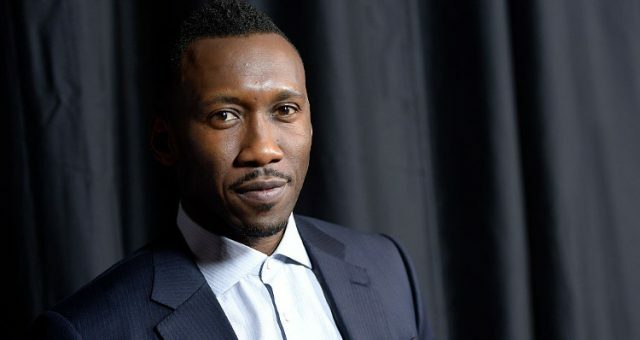 After the mix-up had been resolved, Moonlight director Barry Jenkins walked on stage in utter disbelief and admitted, “Very clearly, very clearly in my dreams this could not be true. But to hell with my dreams. I’m done with it because this is true. Oh my goodness.” Based on the play In Moonlight Black Boys Look Blue, the poignant tale unfolds over three chapters in the troubled life of a young gay African-American man growing up in a rough Miami neighborhood. Moonlight walked away with three Oscars last night: Best Adapted Screenplay for Jenkins and playwright Tarell Alvin McCraney; Best Supporting Actor for Mahershala Ali; as well as Best Picture. 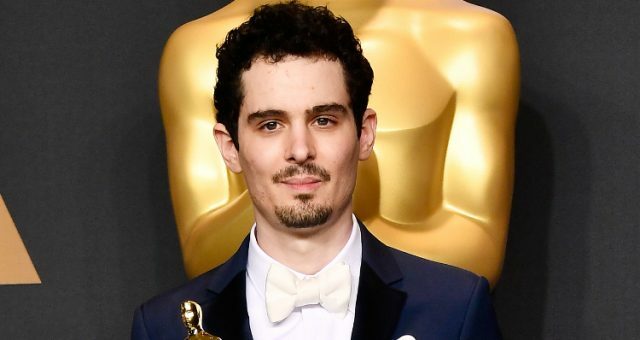 Eager fans who were rooting for La La Land needn’t be disappointed because the musical took home six Oscars last night, including Best Actress for Emma Stone and Best Director for 32-year-old Damien Chazelle who became the youngest director to win the accolade.